We’ve teamed up with Beneficial Environments to reduce electrical pollution or dirty electricity in your home or office. Dirty electricity refers to the electromagnetic fields (EMF) released by electrical and radio devices such as mobile phones, wifi internet connections and many household appliances. Even though we can’t see or touch it, this dirty electricity is all around us. It poses a threat to our health and can cause headaches, fatigue and difficulty sleeping. 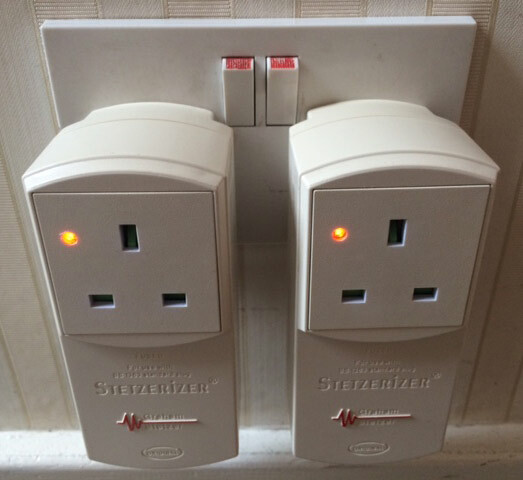 This can be controlled with special EMF filters, see photo, that are inserted in to plug sockets – appliances can be plugged in as usual. They are robust, reliable and EC-mark approved. 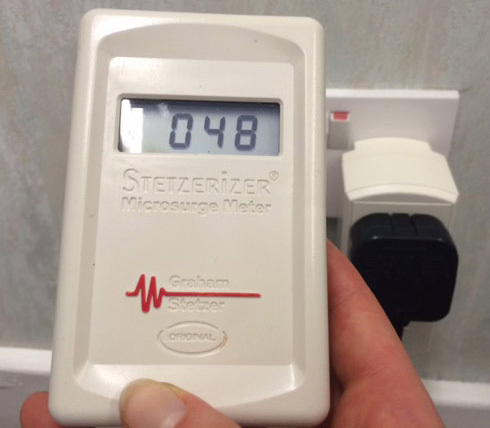 Electrical pollution can be measured using a Microsurge Meter which calculates the average magnitude of the voltage surge at the electrical socket i.e. the rate of voltage change. For optimum results from your filters we’d recommend purchasing a meter – this will ensure you’ll have the correct quantity of filters in the best locations. You might be surprised at the high levels of dirty electricity particularly in rooms containing internet routers! We’ve got ten filters installed throughout our Head Office but would advise purchasing three filters and a meter initially. Three filters are the minimum number that reduces dirty electricity in most household situations. 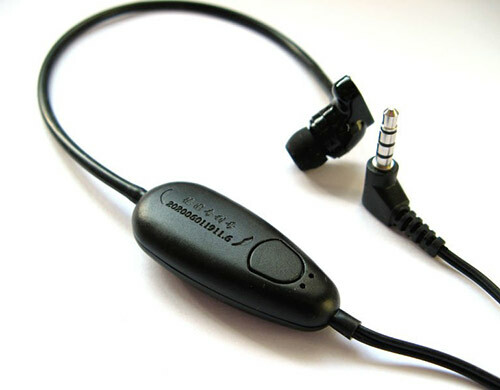 An airtube headset is available for your mobile phone. Recommended by doctors worldwide this headset works like a normal headset whilst dramatically reducing the amount of dirty electricity. The radiation to your brain is approximately 10,000 times less when using the airtube headset compared to a mobile phone held to your ear. Recovery cocoons to sleep or rest in are also available if you’re particularly sensitive or travel away. They provide complete body protection. Please click here to browse the Beneficial Environments’ shop and click on the ‘webshop’ link to see the full range.